When the photographers of the world began to switch over to digital, the fate of film negatives probably wasn’t the first issue on anyone’s mind. 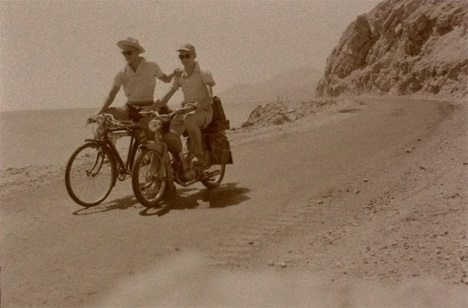 But analog-loving Austrian company Lomography cares about these relics of a bygone era, and they’re giving the digital generation a simple way to preserve all of those negatives. 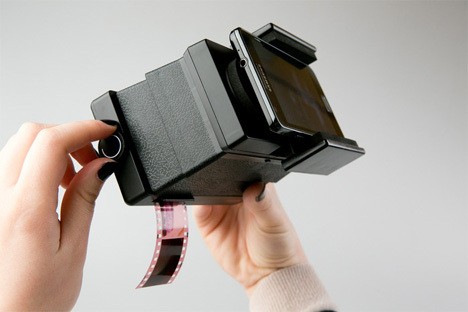 The Lomography Smartphone Film Scanner is a little device that lets you use your smartphone to scan old negatives and turn them into digital files. 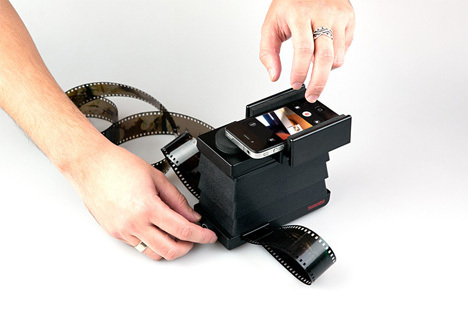 Rather than using a flatbed scanner or a fancy professional negative scanner, you just put your phone (iOS or Android) into the scanner and insert the negatives into the chamber. You get quality scans that you can save or even use to make new prints. The scanner works with any type of negative and most types of smartphones. The company was raising funds on Kickstarter to help cover production costs and blew past their goal amount several times over. 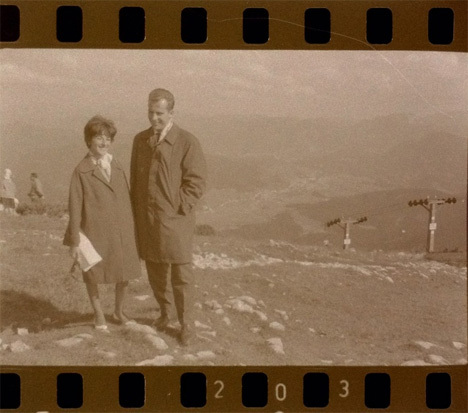 With the scanner soon making its way into the hands of enthusiastic analog lovers, we can look forward to seeing vintage vacation shots and long-lost pictures of grandparents all over social media sites in the coming months.